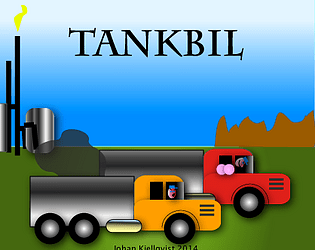 Modify your tank trucks to make them cross the terrain as fast as possible. Interesting idea with cute graphics. Took a couple of play throughs to get the hang of it.